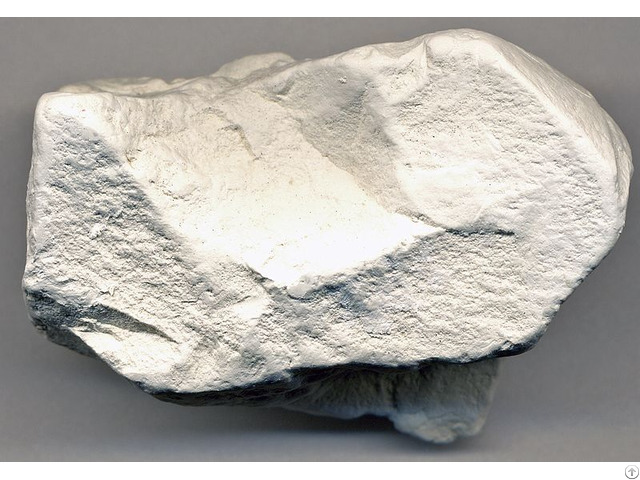 we can supply minerals from our plants and quarries such as : kaolin, dolomite, limestone, feldspar, quartz, sand, stones, mica and gravel . the products are manufactured in different chemical and physical analysis with high quality control standards.we are expanding our current buyers network and we welcome your inquiries and promise our best collaboration. Business Description: The Mining sector in Pioneer Vision Group is ready to supply and export a wide range of Egypt origin minerals from our plants and quarries such as : kaolin , dolomite, limestone ,feldspar , quartz ,sand, stones, mica and gravel . the products are manufactured in different chemical and physical analysis with high quality control standards.we are expanding our current buyers network and we welcome your inquiries and promise our best collaboration.